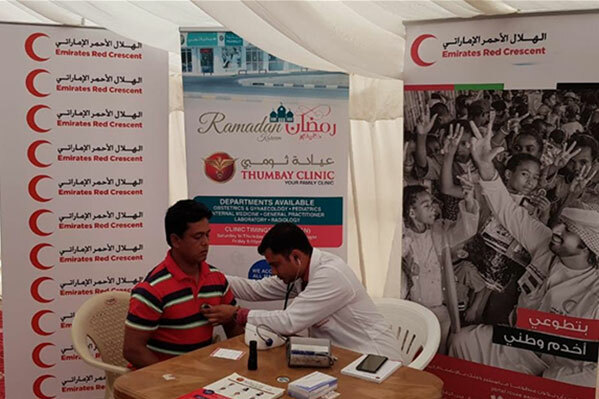 Thumbay Clinic RAK Conducts a Free Health Checkup Camp in Red Crescent Ras Al Khaimah. 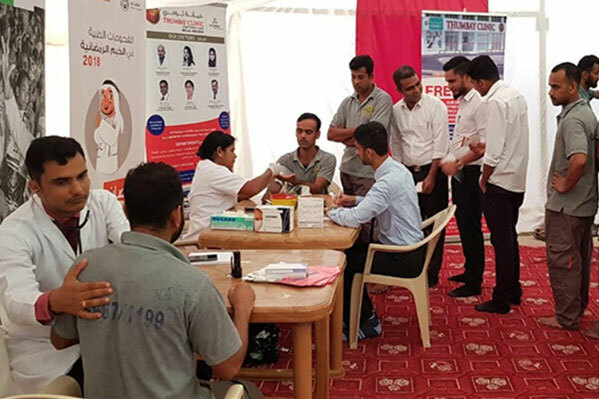 Thumbay Clinic RAK conducted a free health checkup camp in Red Crescent- Ras al Khaimah on 29/5/2018. 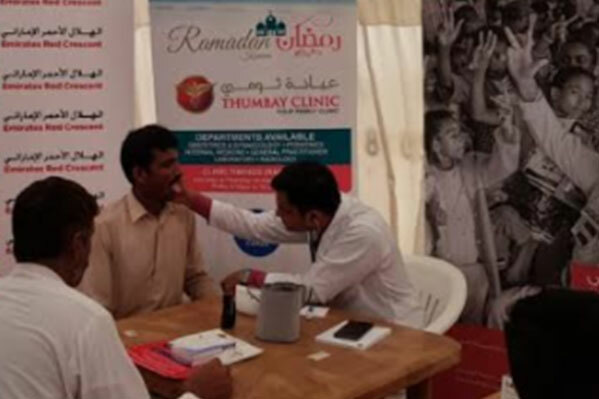 Dr.Pragish Prakash (Specialist Internal Medicine) consulted the patients in the camp. 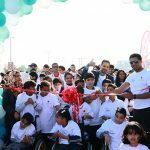 The facilities offered in the camp includes Free doctor consultation, Free BMI, Free Blood Pressure and Free Random Blood Sugar checkup. 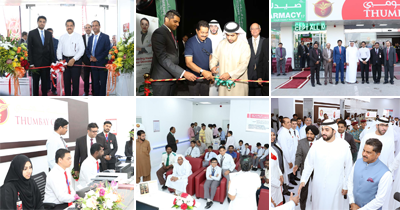 Around 65 patients examined during the camp.